Award-winning expedition travel company Heritage Expeditions has signed an agreement with the MV Polar Star for all Antarctic and sub-Antarctic voyages aboard the former Swedish Icebreaker. 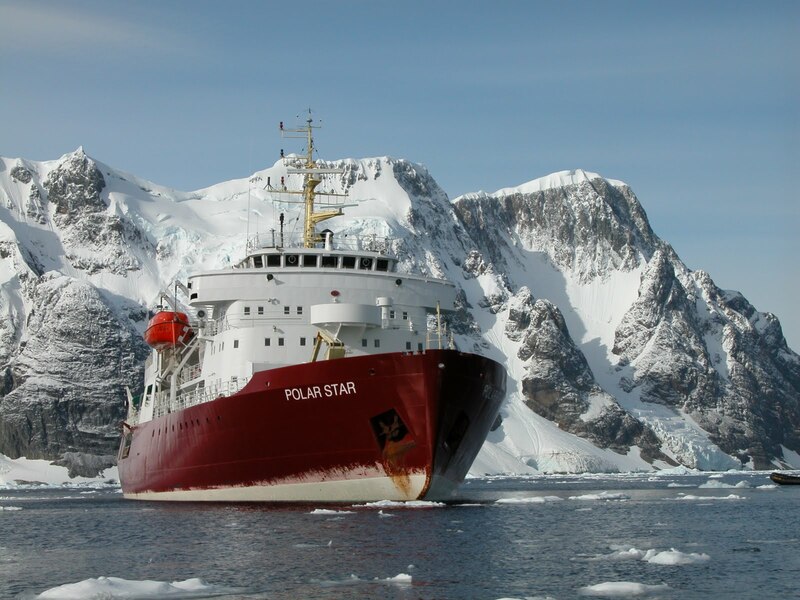 One of the most expeditionary vessels operating in the region with a capacity of just 100 passengers, the MV Polar Star will be operating in Antarctica from November through to March and offering a range of expedition voyages to Antarctica, South Georgia and the Falkland Islands. The vessel's icebreaker hull offers unrivalled levels of safety in Antarctica's icy waters and also the ability to explore where others are unable. Heritage Expeditions has successfully operated expeditions from Australia and New Zealand to the Ross Sea region of Antarctica for nearly twenty years and the opportunity to expand into the Antarctic Peninsula was a logical move. With a full program of expeditions visiting the Antarctic Peninsula, Falkland Islands and South Georgia Heritage Expeditions now offers the most comprehensive range of Antarctic and Southern Ocean expeditions. The expeditions aboard the MV Polar Star will be marketed under Heritage's small ship cruising brand, Wild Earth Travel. Heritage Expeditions' new Antarctic itineraries depart from Ushuaia, Argentina between November and March each year, ranging in length from 10 to 19 days with prices starting from US$5,260 (AU$6,331) pp. To celebrate its inaugural season in the Antarctic Peninsula, there are 35% savings for the first three departures for bookings made before August 10th, including the South Georgia and Antarctica expedition, the Antarctic Peninsula expedition and the Antarctic Peninsula Christmas expedition. There are additional 20% discounts on selected departures throughout the season.